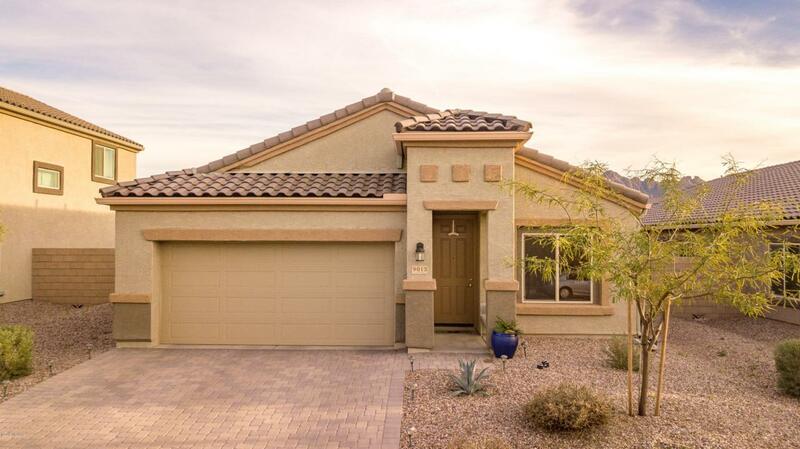 Come see this 2017-built beautiful home situated in Saguaro Bloom, one of the fastest growing neighborhoods in Marana. 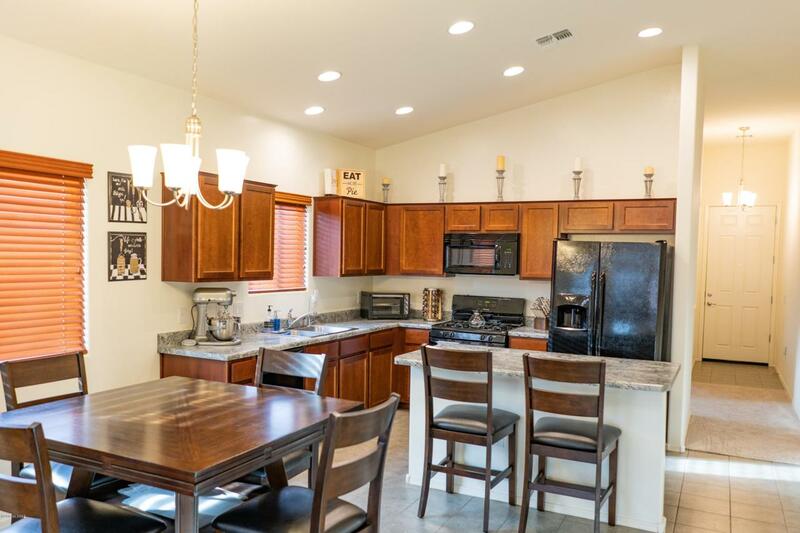 The open floor plan has many windows with wood blind treatments and plenty of natural light that showcases multiple upgrades such as an upgraded reverse osmosis system, water softener, 8ft entry and exit doors, trey ceilings, and much more! 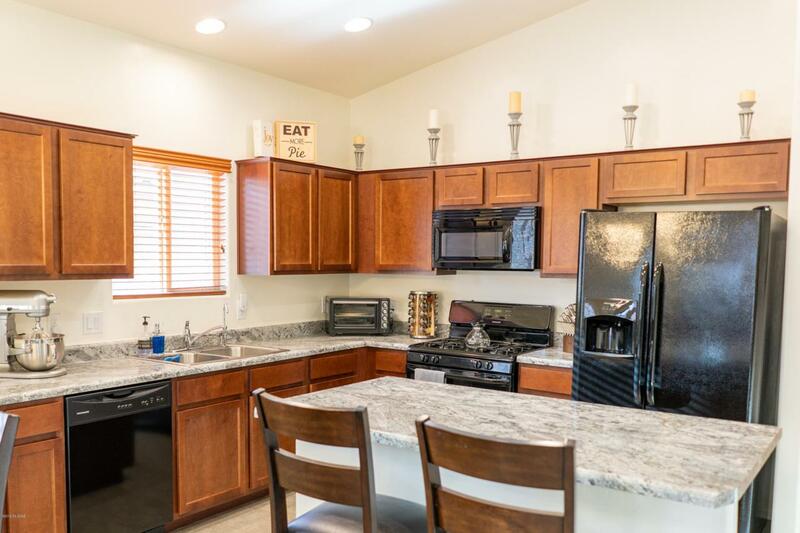 This home has four bedrooms with two and a half baths plus a flex room in the front that can be used as a den, office, or formal dining room. The 7.2kW DC solar system is fully purchased with no leases or loans so that you can fully enjoy little to no electric bills. 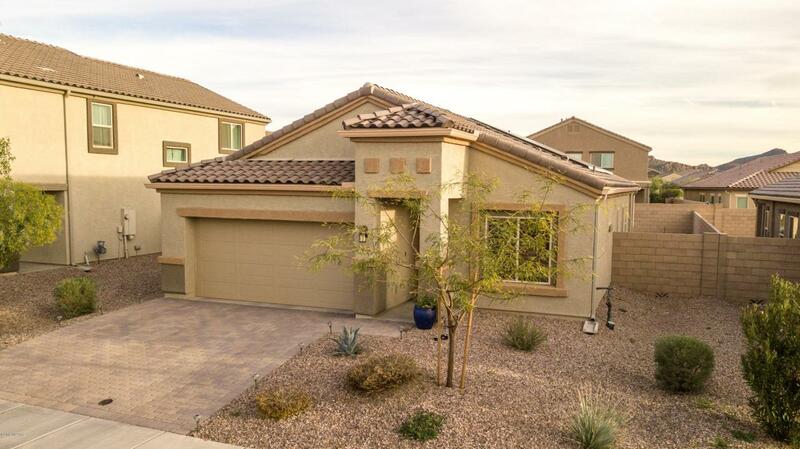 Make an appointment today to tour your new home!Owner is a licensed real estate agent in the state of Arizona.